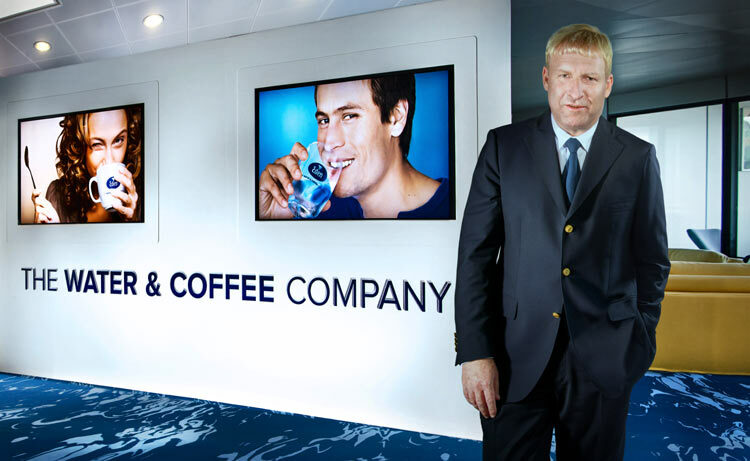 Eden Springs, a leading European provider of office water and coffee solutions, has completed the first step in the acquisition of three of the five Nestlé Waters Direct (NWD) water cooler businesses from Nestlé Waters. The overall acquisition of the five NWD businesses was agreed with Nestlé Waters in early September. The three NWD businesses in Germany, Portugal and the Netherlands transfer to Eden Springs today, marking the first stage in bringing these two organizations together as one team and providing a springboard for future growth. Post-acquisition, Eden’s installed water and coffee client base will reach approximately 1 million1. Legacy NWD customers will now enjoy the added bonus of selecting from a broad range of branded workplace coffee solutions, including Lavazza, Mars, DoweEgberts, Gimoka and Eden’s own label, Edenissimo. Eden expects to close the acquisition of the remaining two NWD businesses in Poland and Russia in 2015, subject to customary regulatory and other approvals. When finalised, the total deal is expected to increase Eden’s annual turnover to approximately €370m3. The acquisition has been and will be financed through a combination of equity and debt.